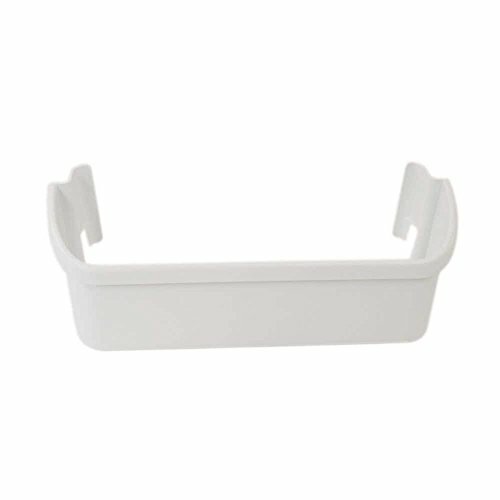 The Frigidaire 240323001 Refrigerator Lower Door Bin is a genuine OEM replacement part and is compatible with models: FRS26H5ASB5, FRS26R2AW6, FRS6LR5EB6, FRS26R4AW5. Fits models: FRS26R4AB0, FRS6LR5EM3, FRS26LH5DS9 and others. Replacement part for models: 240323007, 890954, AH429724, EA429724, PS429724. Frigidaire is an American brand of consumer and commercial appliances. Frigidaire was founded as the Guardian Refrigerator Company in Fort Wayne, Indiana, and developed the first self-contained refrigerator.